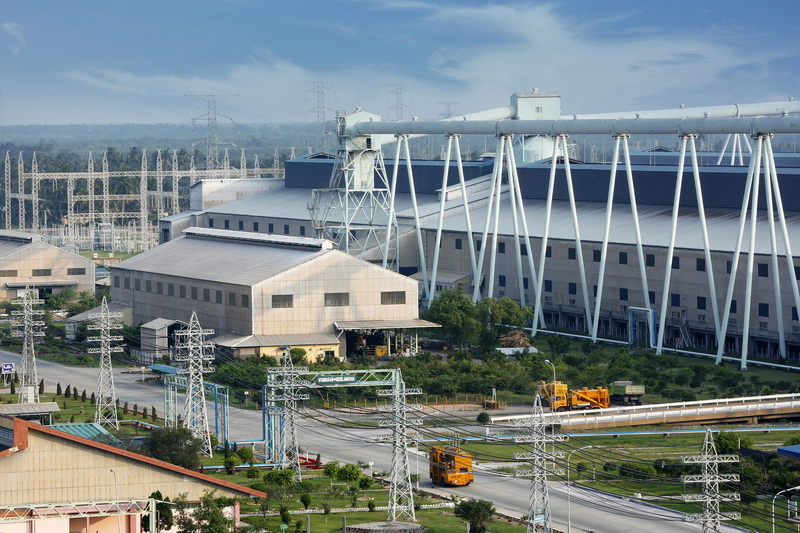 PT Inalum (Persero) as the only primary aluminum producer in Indonesia continues to move towards realizing its vision as a global aluminum company. One of the concrete steps taken is to export to Malaysia. Inalum continues to collaborate with buyers outside the Indonesian market, as it was done by exporting 20,000 tons of aluminum ingots to Trafigura Pte. Ltd, in Port Klang Malaysia, Tuesday (10/2/2018). The release of the export product was carried out at Kuala Tanjung Inalum Port attended by PT Inalum (Persero) President Director, Budi G. Sadikin, Strategic Service Director, Ogi Prastomiyono, Business Development Director (concurrently Managing Director), Oggy A. Kosasih and other directors. Inalum's exports, especially aluminum ingots, are projected to reach 40 kilo tons this year, valued at US$79 million with the aim of exporting to Japan, Switzerland, Singapore, Britain, Australia, South Korea, Hong Kong, Malaysia and the Netherlands. Inalum projects the export sales of minerals, coal and its downstream products to reach US$2.51 billion in 2018, or an increase of 33 percent compared to 2017 realization of US$1.89 billion. The increase was mainly supported by the export performance of PT Bukit Asam Tbk (PTBA) and PT Aneka Tambang Tbk (Antam). From January to August 2018, the Mining Industry Holding recorded a growth in export value of US$1.57 billion, or 83 percent of last year's achievement of US$1.89 billion.